One of the most cosy restaurants in Lofoten you will find in Ballstad. Visit Roy Magne Berglund home in Ballstad where he has built his own little culinary playground. 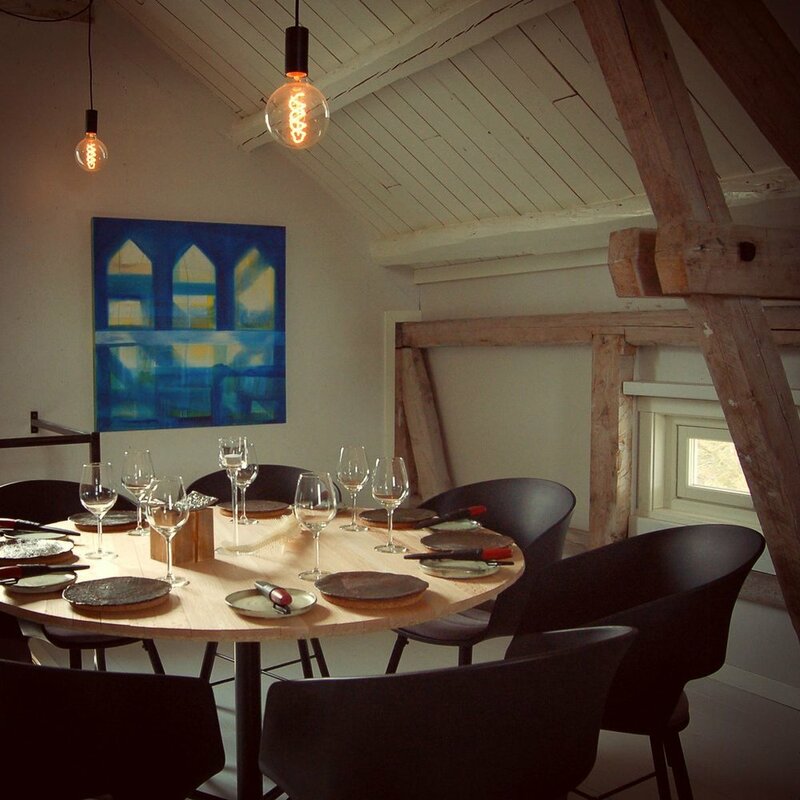 Here you can attend exiting cooking classes or sit at the Chef´s Table while he prepares and serve multi-course menus inspired by the four amazing seasons of Lofoten. Roy Magne is Norwegian former Chef of the year and has won several norwegian and international awards doing what he loves the most. Order a table or cooking class here .